Experience health and well being with safe, effective and non-invasive forms of rebalancing, reconnecting and restoring your body, mind, spirit to their natural state of harmony and health and realigning with soul to the joyous well being you actually are and gain wisdom and clarity from the beyond on living an aligned and balanced life. Our health is a reflection of this balance, our state of being. Reflections of imbalance felt as illness are mere signs or callings to rebalance and reconnect. 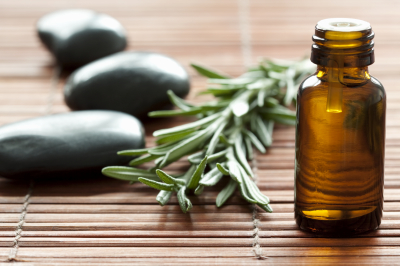 Many ancient healing practices seek to balance the body, mind and spirit while more esoteric forms of healing look to heal and align life spiritually on the level of the soul and its highest purpose in connection with Source/All That Is. When there is personal balance amongst body, mind, spirit and soul, the returned connection of soul to Source/All That Is, there is well being and a balanced and well state of health. Akashic Aura Attunements for Light Language are cellular level alignments, or bringing back into awareness and harmony, your cells to your soul's Record of your truest highest self through accessing your Akashic Record and the Book of Truth (Akashic Enlightenment) relinking you with your Light Language/Source Frequency abilities and energies. A series of trainings teaching you how to access and work with your own Akashic Records (Record of your Soul) with the Book of Truth to align you with your soul's path, explore past lives, look at your soul lineages and relationships, receive ascension alignment, divine guidance and healing, clear trauma, core wounds and karmic patterns to become a more aware and conscious being improving your quality of life and the life of others. This is a series of one-on-one classes teaching you how to use drumming to travel to your shamanic worlds to meet and commune with your power animals and divine teachers for higher guidance, knowledge, wisdom, self empowerment, and powerful healing and consciousness. Heal and clear the deeper spiritual aspects of "dis-ease", receive divine guidance and wisdom, clear looping patterns and karma, step into a higher frequency of being from the Highest Divine and your Divine Soul Self through accessing the cosmic record of your soul across all time and space in a Shamanic Akashic Record Reading with Light Language. Acupoint Therapy, Herbal Medicine, Nutrition & Diet Consult, Lifestyle Coaching, Reiki & Qigong. Ancient energy medicine practices over 5,000 years old that seek to build, restore and maintain the natural balance of the body, mind and spirit thus helping restore and maintain health with regular use aiming at rebalancing the root of illness not just the symptoms. 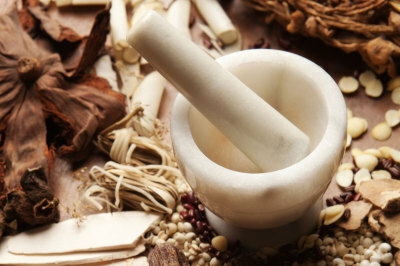 Heal and rebalance your body, mind, spirit with powerful Chinese Herbal Medicine remedies and holistic nutrition according to Asian Medicine properties. "So much gratitude to Sherry for my Shamanic Akashic Record reading. She is a gifted healer and practitioner. If you have questions about past lives, relationships, health, any blocks, soul purpose or journey or anything going on in your life, schedule an appointment with Sherry. She provided such insight and healing in our session that I feel empowered.. shifting into my heart and not requiring any external validation. Thank you again to Sherry for her insight and gift and blessings to you on your path." "I hope that whoever reads this that they make an appointment with her right away if you are struggling with any issue whether it be mental, physical or spiritual she can help you understand what's going on from the root cause of it. Sometimes when a problem manifests for unknown reasons and you've tried so hard to fight it but got nowhere, you get tired and frustrated and just want to give up. I'm glad I made the decision to call her, she's friendly and VERY accurate, you'll be happy you did :)"
"Sherry was so accurate and healing in so many ways. I am very grateful to have found her. A session with Sherry will help to unclear blocks and truly shift yourself into alignment. She not only answered my questions but really worked to get to the root of the issues. " 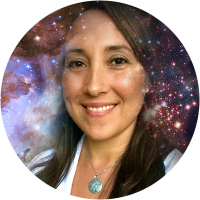 "Sherry helped me with acupoint, herbal medicine, and Shamanic counseling, including learning how to journey. She is very knowledgeable in these areas and was a great help to me while I was going through a serious illness. She is competent, thorough and has a great sense of humor. I highly recommend her!" with the meditation and I am healing my life and things are opening up for me like never before. Thank you Sherry and I look forward to taking more classes!!! "Sherry has been treating me throughout my third trimester in my first pregnancy for common issues such as digestive issues, sciatic nerve pain and trouble sleeping. I feel that our sessions are very thorough and that Sherry spends a great deal of time talking and listening to me which I appreciate very much. My treatments and the herbs she has given me have been very helpful in getting through this last stretch of pregnancy. I highly recommend Sherry!" More reviews available on Genbook. 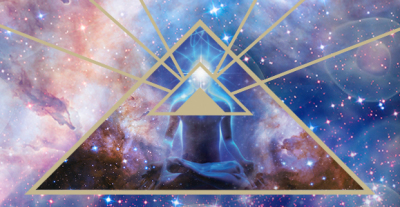 Going through spiritual awakening or ascension? Want to access and align with your soul's record to see who you REALLY are? Want to see what the world really is? 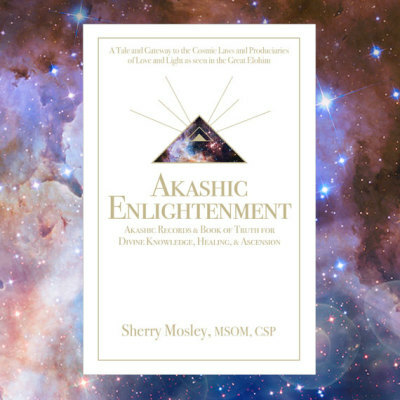 Read about my personal journey and awakening path and how to access your own Akashic Records/Record of your soul now. 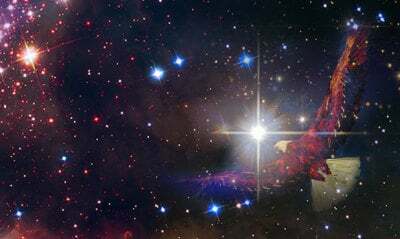 Read what the higher divine beings and guides have to say about spiritual awakening/ascension and the Book of Truth/Laws of the Universe, the world we are really living in outside of all misperceptions and the changes that are occuring at this time. Get started on your inner spiritual journey and change your life now! Then check out classes, events and one-on-one trainings for deeper training and practice. Order your author signed copy here now! Because I get so many emails please keep your email short and to the point.